This little app fulfils a neat little function that most parents will feel the need to take advantage of from time to time - a countdown timer to help keep young children on task and give a visual cue as to the task at hand. Although a wide range of countdown timer exist within the App Store, it is unusual to find one specifically designed for young children, although there are obviously many situations where this could be of benefit. The setup screen is very easy to use, although this part of the app is designed to be used by adults rather than children. Upon launching, the app goes straight into this start up screen, which gives a range of options for setting up the required timer. First of all, you need to set the amount of time required for the task in hand. There are six preset times that can be used with a single touch of the screen - ranging from fifteen seconds up to thirty minutes. These can then be fine tuned in increments of five seconds or whole minutes to get to the desired total countdown time. Next, you can choose from a range of different activities. There is a sensible range of activities included, where you may realistically need to set a timer for a young child. Some examples include reading, brushing teeth or playing games. A really nice feature here is that if none of the preset activities are suitable, you can add your own image either from the gallery on the device, or using the camera. This really adds to the usefulness of the application in a variety of situations. 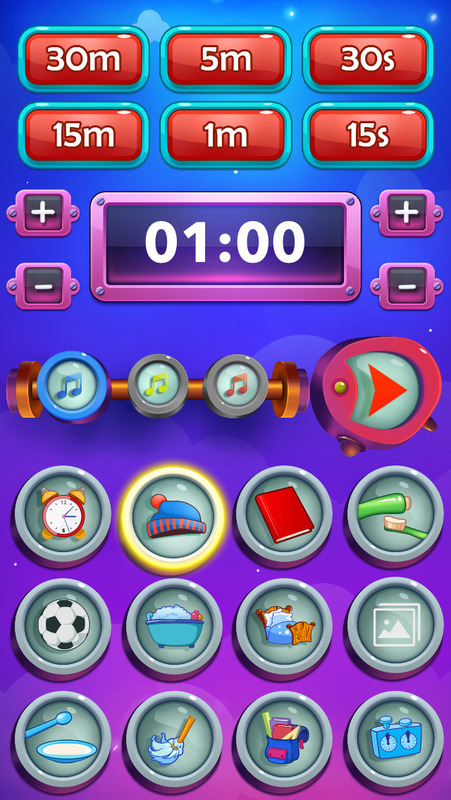 Finally, you can choose from three different musical themes an then set the timer running and put it somewhere for the child to refer to it. The actual countdown screen is clearly laid out, with the main portion of the screen taken up by the actual timer itself - this consists of a relevant picture gradually appearing in the style of a clock ticking round. 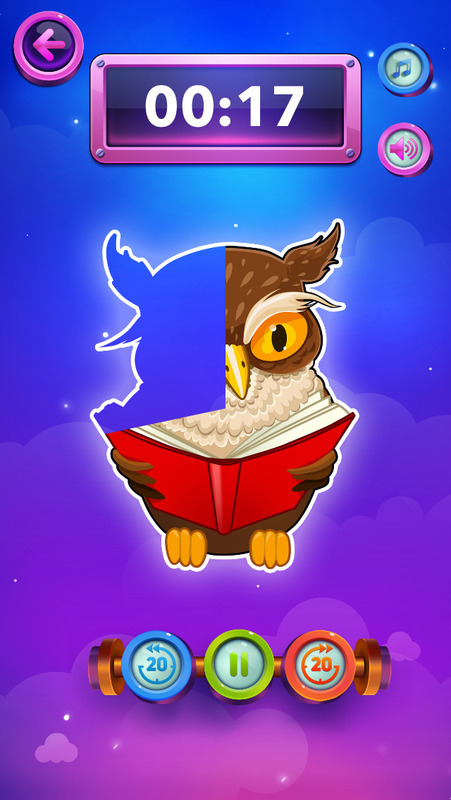 The images all relate to the task in hand, and the built in images from the app are beautifully designed to appeal to children, with cute animals taking part in the activity that is being timed (for example, an owl reading a book or a raccoon having a bath). There is also a countdown display in minutes and seconds to help give context to slightly older children, and a limited number of options for changing the sound, pausing the timer or adding/taking away some of the remaining time. 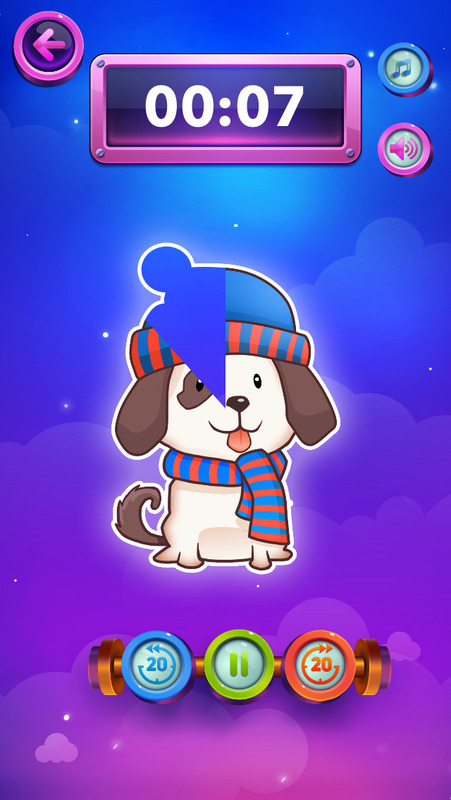 The graphics and sound effects are of a very high quality in this app, meaning that it is likely to appeal to children and help them "buy in" to the use intended by supervising adults. This would be really useful in many situations around the home. One feature that springs to mind that would improve the app would be the ability to save a timer that gets used frequently and access it in a list of "favourite timers" or something similar (such as two minutes of brushing teeth). Even better would be the ability to add lists of timers to run one after another and save these for routines like getting ready for school in the morning or getting ready for bed. Overall, though, this is already a handy and well-executed app that would be of real benefit to parents and children alike. Do you ever struggle to have your kid accomplish a task within given time boundaries? 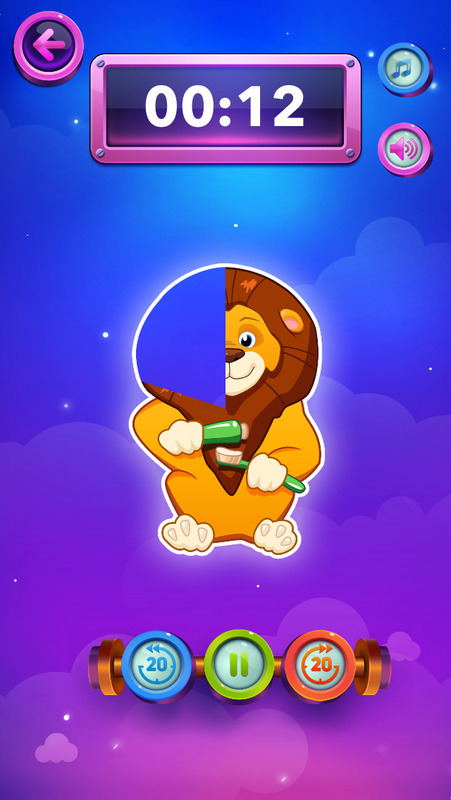 With Task Timer for Kids daily routines like cleaning, teeth brushing and dressing up become fun and competitive. 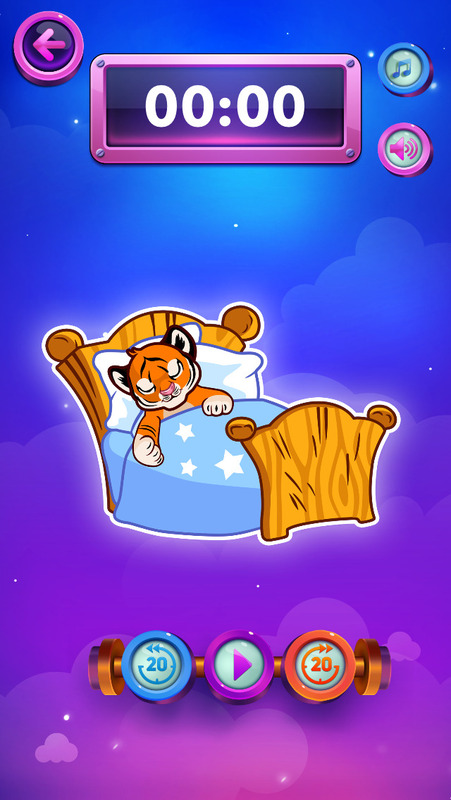 You set the time duration and select favorite animal picture that will be slowly revealing during the countdown. you can control the timer with your Apple Watch! We created this app to make "5 minutes" sound less abstract for our own children. We found it extremely useful and we do hope that you will find it useful too.